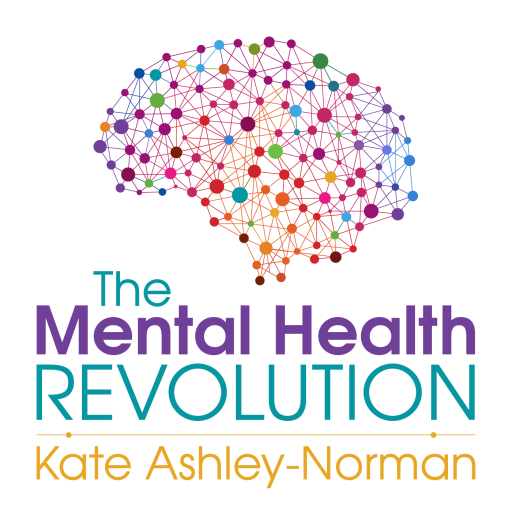 In this episode of the Mental Health Revolution Podcast, Kate talks to Lyn Smith A.K.A. The Queen of Hearts, about her career, her passion for helping others, and her personal stories that significantly made her what she is today. Lyn shares today the emotional and traumatic experiences she has to go through since he was a child. Luckily, she found her voice – the voice that has already helped thousands of women who have experienced physical, mental, and emotional trauma.